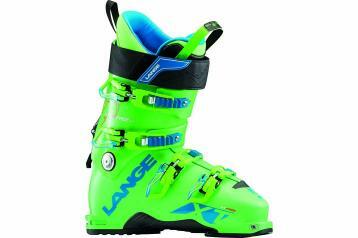 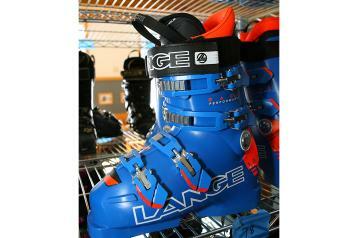 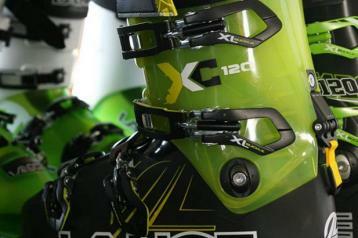 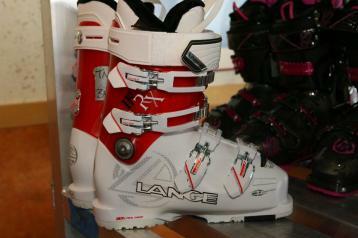 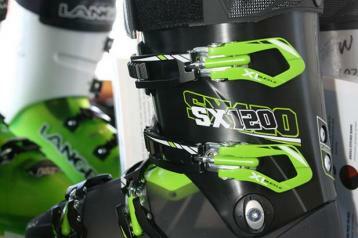 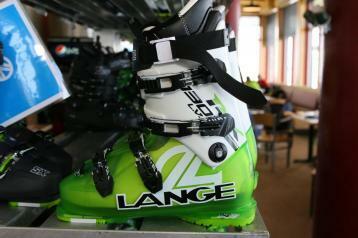 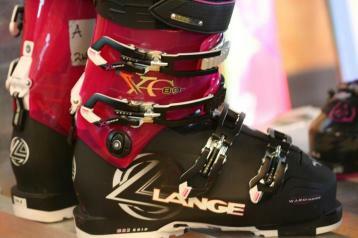 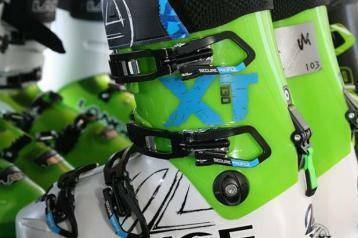 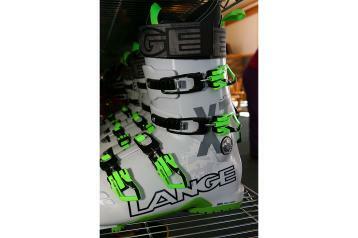 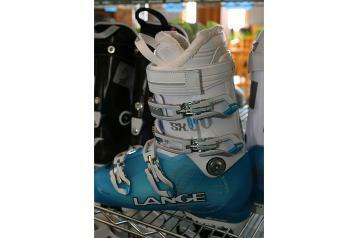 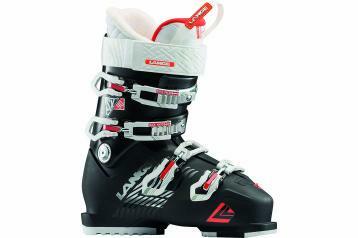 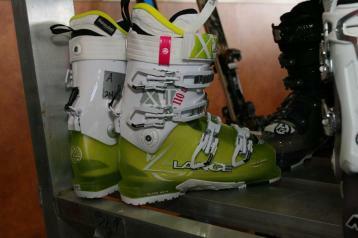 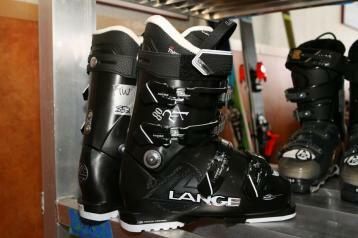 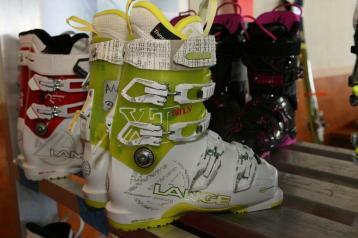 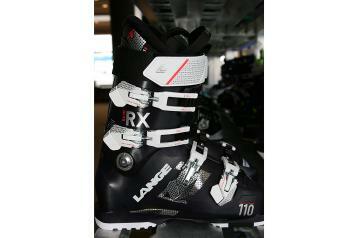 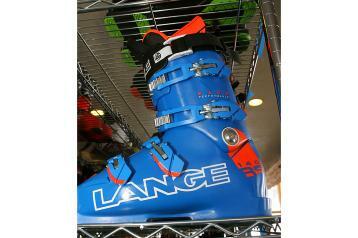 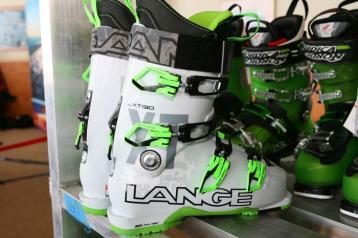 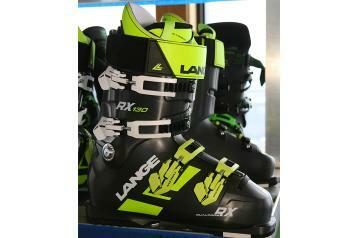 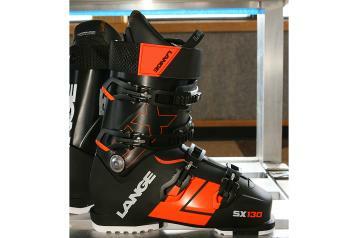 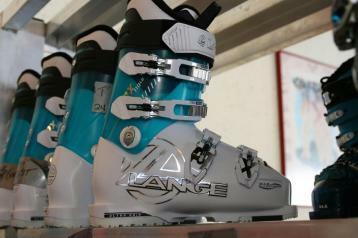 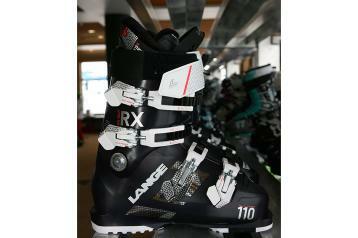 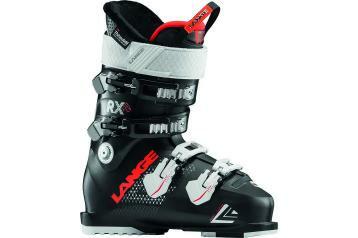 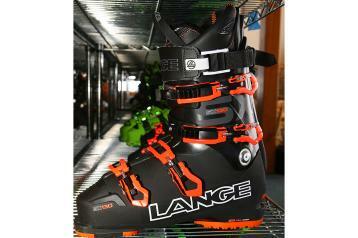 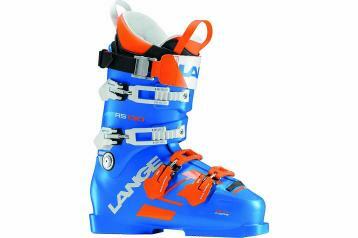 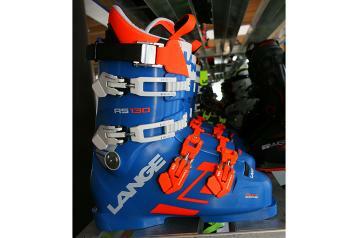 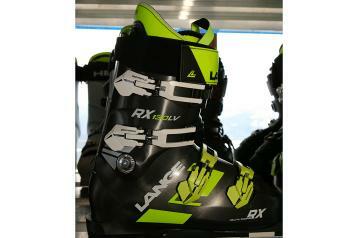 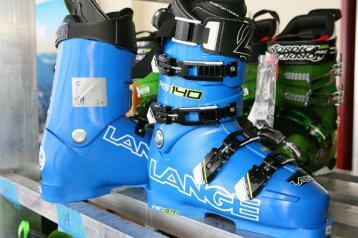 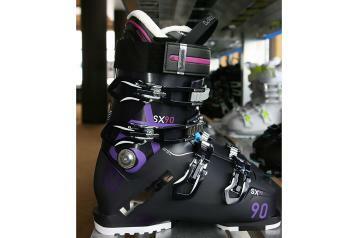 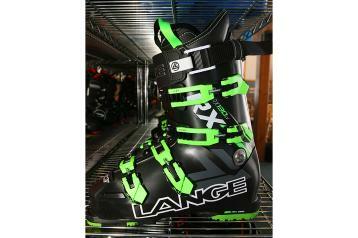 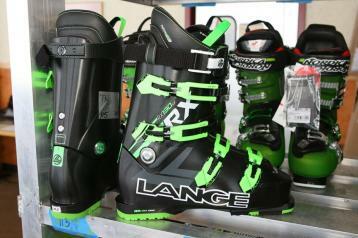 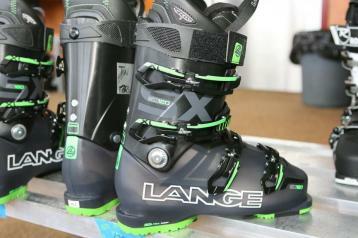 Lange ski boots are consistently found on the feet of the world's best skiers, and have been for 50 years. 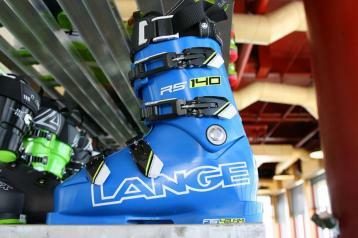 Lange's unrivaled commitment to developing the best-fitting, high-performance ski boots for every foot shape reflects of our belief that great-fitting, great-skiing boots are a skier's most essential piece of equipment. 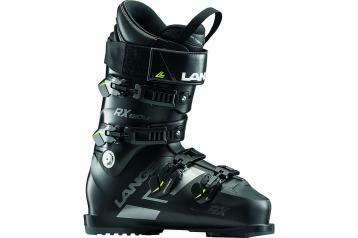 In 2013/14, Lange redefines the 102mm all-mountain boot with the new SX series, ensuring that skiers with wider feet no longer sacrifice real-deal, high-performance for a comfortable fit.